I hope you all have a wonderful day filled with family, friends, and lots of pie. What a beautiful pie. I made a pie with a lattice crust once. It was kind of fun. It sure looks cool! This looks really good Im going to try this one out my granny made a lot of homemade pies. She always made gooseberry pie yummy :) Thanks for sharing. 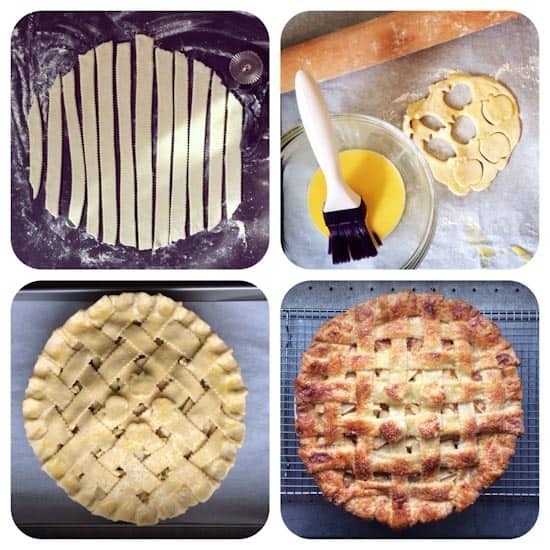 Beautiful Pie...lots of wonderful recipes on your blog...thank you for the great ideas.